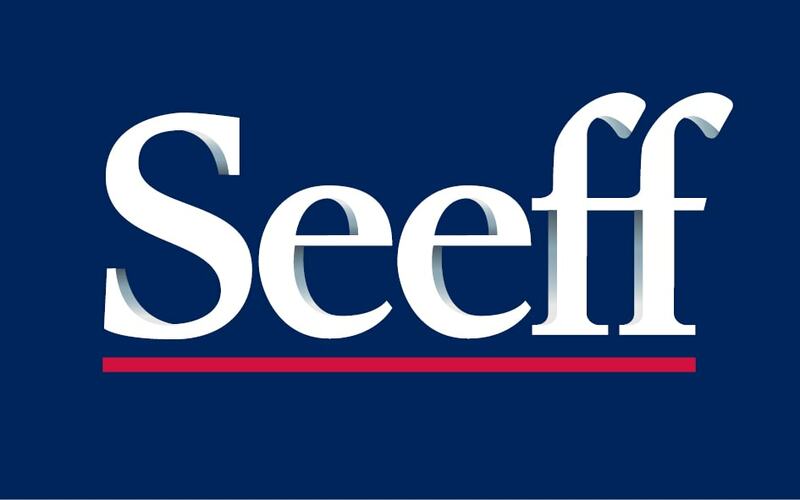 Seeff South Coast boasts the most most experienced and professional team of staff specialising in Sectional Title and Community Scheme Sales. All agents are backed up by Sectional Title CentreFacilitators who have 27 years in the Sectional Title field. From step one you will feel and know that you are in professional hands, and will most certainly be confident in a speedy and well managed sales process ahead. Seeff South Coast boasts a highly professional Rental Division which caters for Sectional Title and Community Scheme Rental needs. The Rental Division is backed up by Sectional Title Centre Facilitators who have 27 years in the Sectional Title field. From the beginning know that you are in professional hands, and will most certainly be confident in a speedy and well managed letting process ahead. Sectional Title Centre has staff readily available to give advice and guidance on sectional title and community scheme matters to all Seeff South Coast listed sellers, and buyers who have bought into a community scheme through Seeff South Coast. Sectional Title Centre Online Dispute Mediation and Conciliation is an expansion on traditional “face-to-face” mediation. 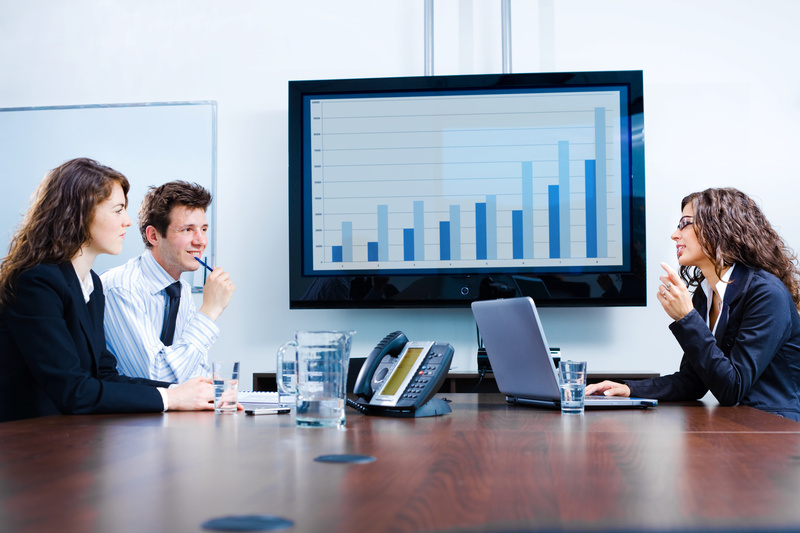 Online mediation benefits from the power of the Internet to resolve issues more effectively and quickly. By no means does this imply that the whole process needs to be conducted online. Several studies show that, with the support of online mediation, a savings in time and costs of up to 50% is feasible, in addition to higher satisfaction among the parties than with traditional “face-to-face” mediation. 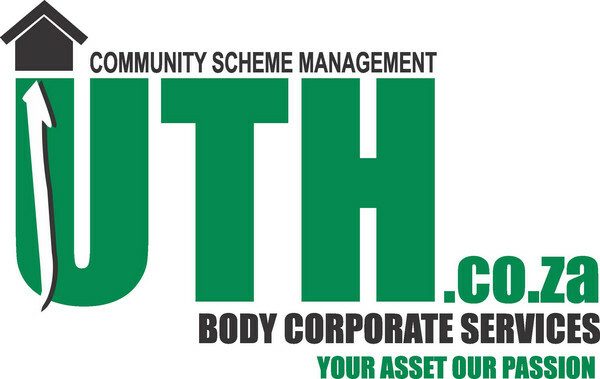 is a Management Agency that specialises purely in residential and commercial Sectional Title, Share Block and Home Owners Association management and administration, thereby avoiding any possible conflict of interests that could arise if involved in other activities such as property sales and rentals. To arrange for a presentation and quotation for the mangement of your Sectional Title Scheme or Home Owners Association, kindly email stmanagement@sectionaltitlecentre.co.za with as much information as possible and a consultant will be in touch soonest.